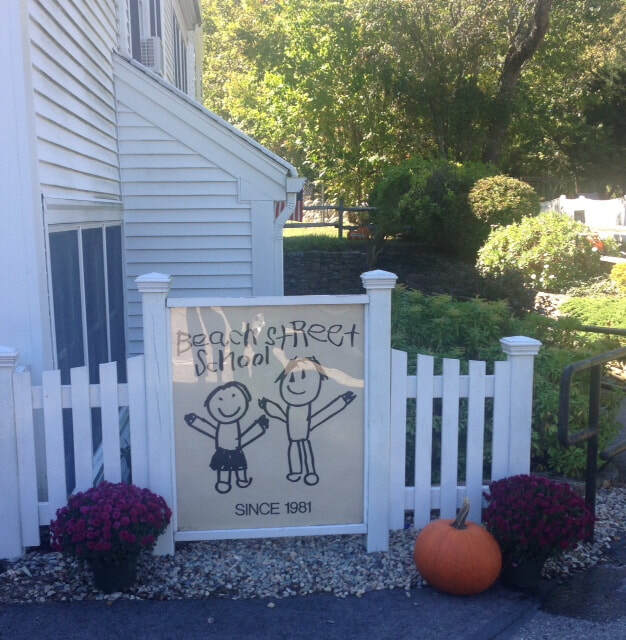 Beach Street School began in September of 1981 in the home of David and Priscilla Ellsworth. Their former house located at 162 Gannett Road, North Scituate, was originally a one room school house, the Beach Street School, from 1852-1898 (Gannett Road was originally called Beach Street). In 1985, the school moved to the former (then vacant) Jenkins School. Beach Street School has been located at the First Trinitarian Congregational Church, 381 Country Way, Scituate since September 1988. 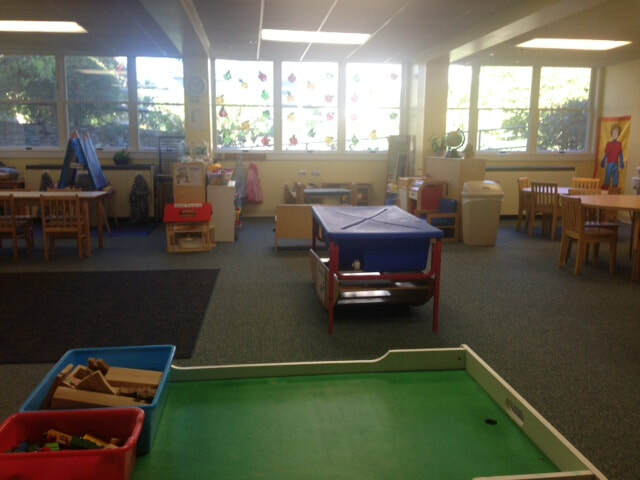 The goal of Beach Street School is to provide learning experiences through play where young children can experience success and develop confidence and a feeling of self worth. Every child is unique and develops at his/her own pace. A safe, healthy and loving environment that fosters discovery, creativity and socialization will nurture growth and development in young children. Children learn by doing and it is the hands-on process that is important. Art, science, music, cooking, storytelling and dramatization are necessary for the healthy growth and development of young children. Social/emotional growth and academic growth are valued equally. Children welcome the security of a daily routine. ​If children learn to respect others, they will respect themselves.